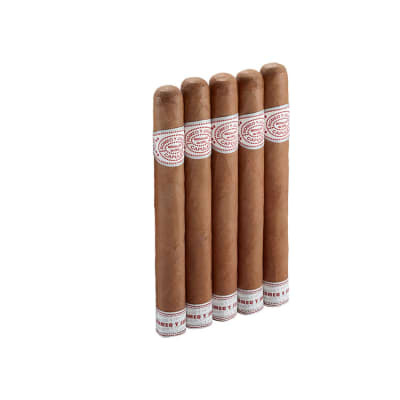 When you can find well-made premium class smokes like these East Coast Rollers Rabid Rhino cigars at these prices, you CHARGE - to your credit card, that is. 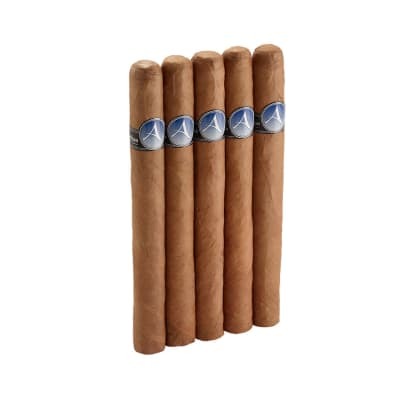 Made with an all-Dominican leaf blend, these yard gars are so affordable you can buy 2 bundles and still save a ton. Order yours now. I have been very pleased with the East coast roller cigars. The Rabid Rhinos in particular are one of my favorites. The wrapping seems to hold together throughout the entire smoke. 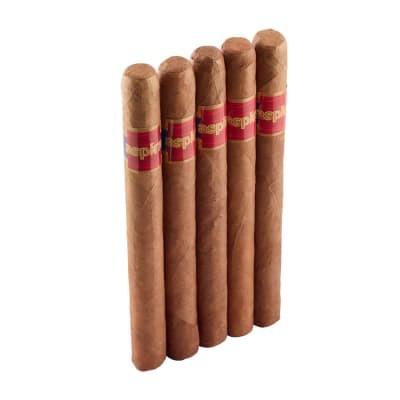 The aroma and taste are very satisfactory compared to higher priced cigars. 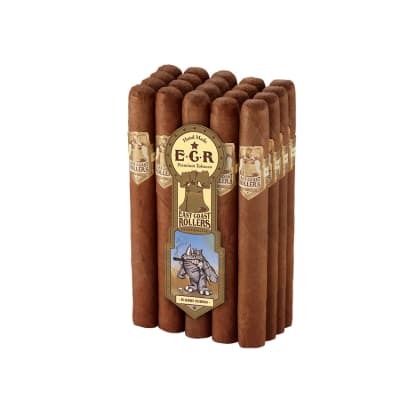 If you are looking for a great cigar at a poor fella price, any of the Easr Coast Roller cigars will fill need. 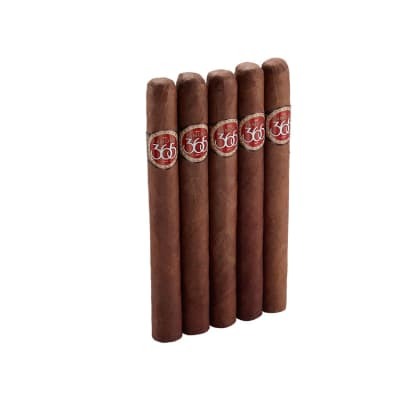 The only negative I can say about the ECR brand is that the darker the cigar the harder the draw. Grate bang for the buck ,not bad at all.